Madonna's Hard Candy Fitness has launched an exclusive class called Dancer's Access, which is being held at the prestigious Broadway Dance Center in New York. 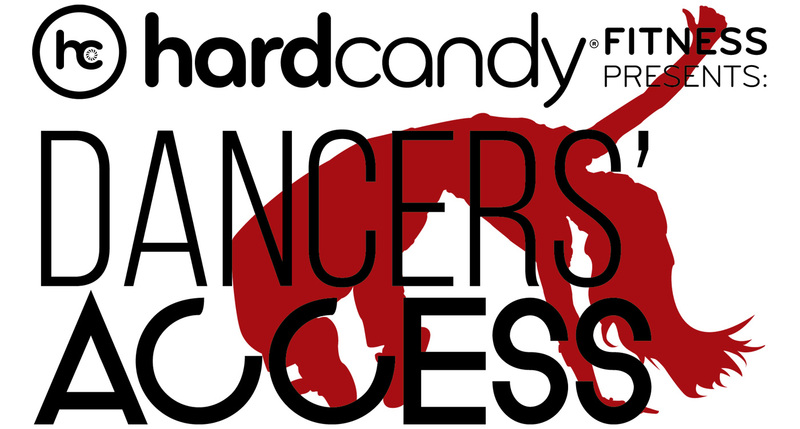 Dancer's Access offers a 20-week series featuring tour-caliber choreography created and taught by Madonna's personal trainers, known as the Hard Candy Fitness Sweat Crew. Each week, participants will learn choreography inspired by Madonna's on-stage performances. Classes are scheduled every Monday and Wednesday at 6:30 PM. For more info or to reserve your spot, visit Broadway Dance Center online.